With the holidays approaching there are many festive things going on in the surrounding areas that you will want to take advantage of. If you’ve always wanted a close look inside those stately homes in Wilmington here’s your opportunity. This weekend is when the 41st Old Wilmington by Candlelight Tour takes place! But you better hurry as it’s just Saturday and Sunday, Dec. 5 and 6! 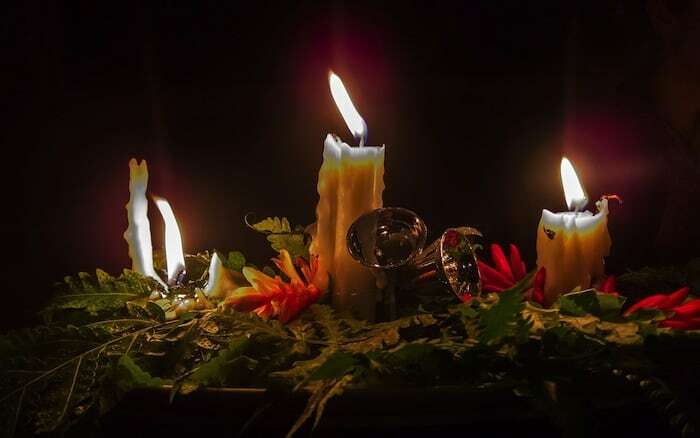 This self-guided candlelit walking tour will take you through historic Wilmington and allow you to visit beautifully decorated homes, churches and many other historic sights. The tour is from 4-8 p.m. on Saturday and Sunday from 1-5 p.m. Admission is $30 per person and tickets are available at the Latimer House, 126 South Third St., Wilmington, NC. Nonrefundable tickets are good for both days of the tour, rain or shine. Call (910) 762-0492 for more details. This popular annual event is sponsored by the Lower Cape Fear Historical Society. 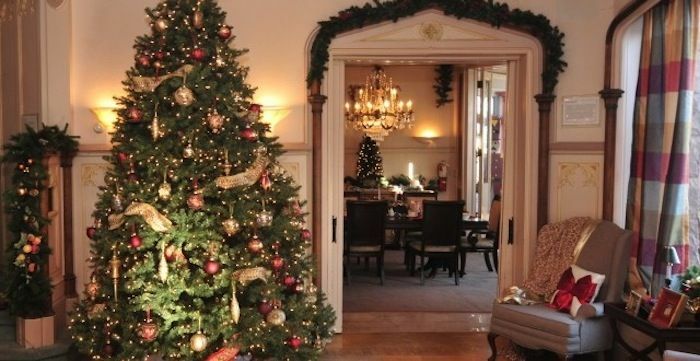 The Christmas Tour of Homes in Southport takes place from 2-7 p.m. on December 12. ). Ticket prices are: $10.00 each in advance. $15.00 each on day of tour. Tickets are available at the Fort Johnston-Southport Museum Visitor’s Center (111 South David St., Southport) and the Southport-Oak Island Area Chamber of Commerce (4433 Long Beach Road, Southport. There are a limited number of tickets available. You may order your tickets by phone at 910-457-7927. Sponsored by the Southport Historical Society, this is a fundraising event to raise funds for scholarships to local high school students and other Southport Historical Society activities. Don’t forget about Christmas at the Old Bridge! This is an annual Christmas tradition in Sunset Beach NC. 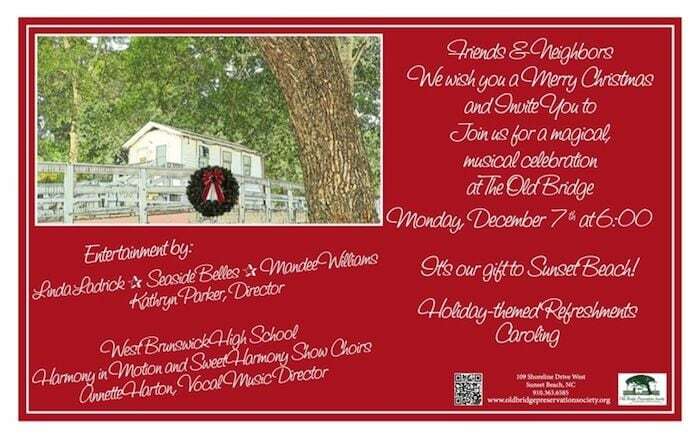 On Monday, Dec. 7 at 6 p.m. meet at the Sunset Beach Swing Bridge and Museum, 109 Shoreline Dr. West, Sunset Beach, and join us to enjoy Christmas music, holiday refreshments and Christmas spirit. Free admission to all. Call (910) 363-6585 if you have any questions or need more information. Hope to see you there! Wishing you a very Merry Christmas and happy holiday season from all of us at Remax at the Beach! 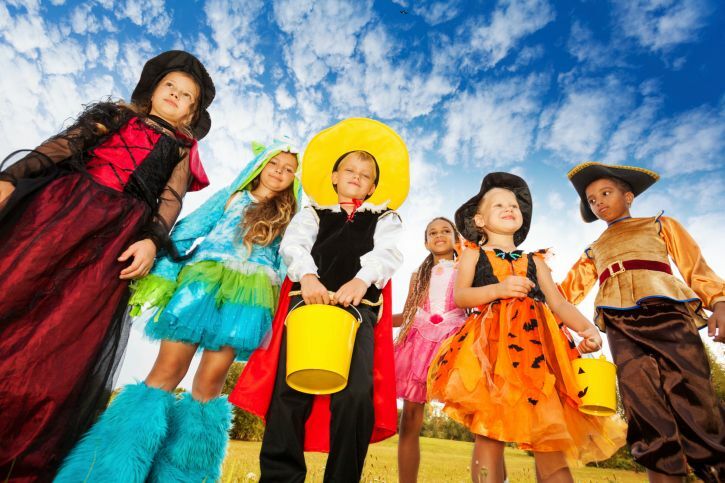 Whether you’re vacationing in Myrtle Beach over Halloween or you live here year ‘round, there are safety tips you’ll want to keep in mind during the upcoming Halloween season. 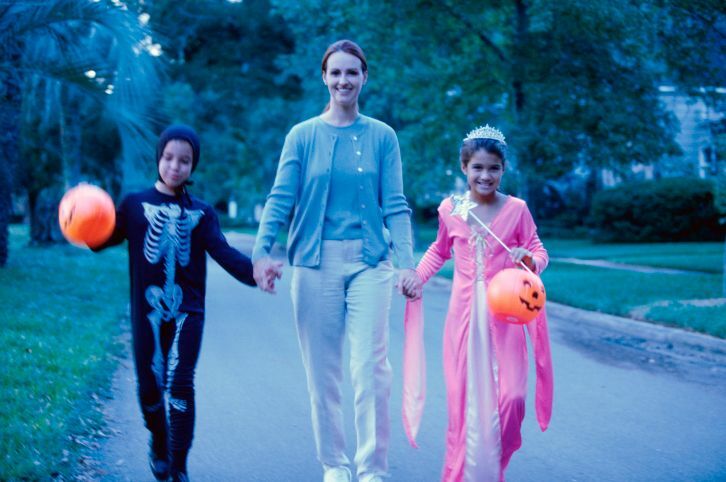 While there are many local activities taking place for Halloween many families still like to go door-to-door trick or treating. Children under the age of 12 should not be alone at night without adult supervision. Those older than 12 should go out in groups. • Decorate costumes and bags with reflective tape and choose light or bright colors. • Choose face paint and makeup whenever possible instead of masks, which can obstruct a vision. 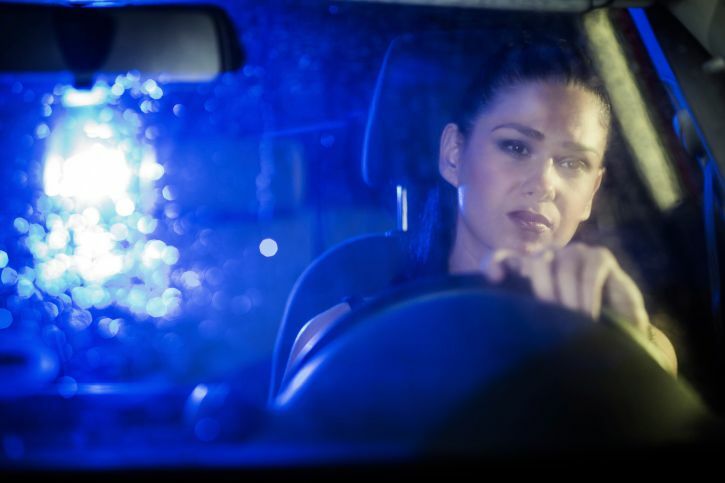 • Carrying glow sticks or flashlights will help children see and be seen by drivers easier. • Cross the street only at crosswalks on corners and following traffic signals. • Look left, right and left again when crossing and keep watching for vehicles as you cross. • Children should make eye contact with drivers before crossing in front of them. • Watch for cars that are turning or backing up. Never dart out into the street or cross between parked cars. • Slow down and be especially alert when passing through residential neighborhoods. Children are excited on Halloween and may not pay attention to vehicles. • Take extra time to look for kids at intersections, on medians and on curbs. They don’t always cross where they should! • Popular trick-or-treating hours are 5:00 p.m. to 9:00 p.m. so be especially alert for kids during those hours.